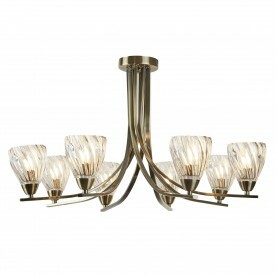 8 lights provide you with a gentle warming glow to illuminate your home. 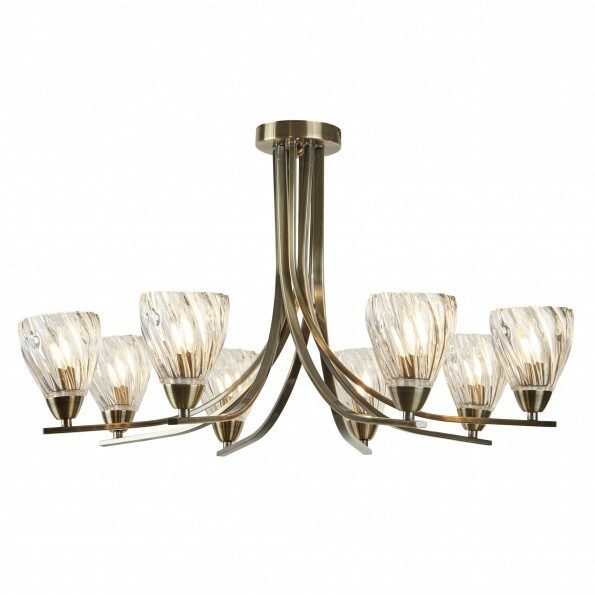 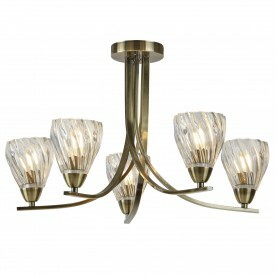 This ceiling flush item has a classic feel with antique brass and clear twisted glass shades. 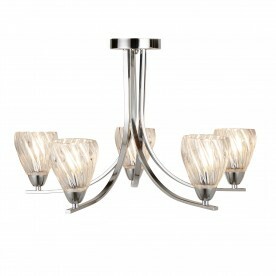 Use as a centrepiece above a dining room table.